Wisdom dreams of being a doctor. 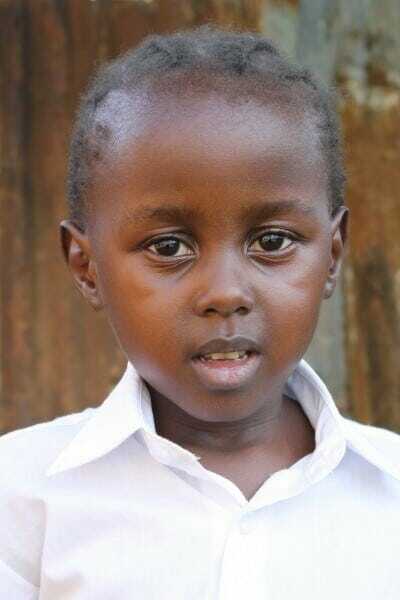 Her mother sells mandazi (Kenyan donuts), and her father works odd jobs for a living. She is the oldest in the family and has a two-year-old sister. Wisdom sang her favorite worship song, “Jesus is the Winner,” during her Ndoto interview.